We believe that everyone has a right to high speed Internet, and it should not matter where you live. We are doing this one customer at a time. DSLbyAir has what you need for your Internet high speed connection. 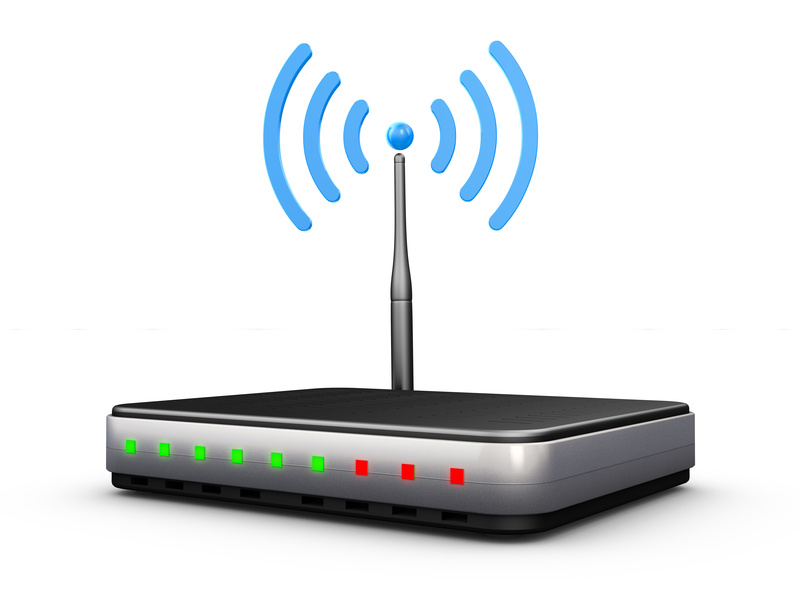 We are a local high speed wireless broadband company. We live here too. We know what it is like to be treated like a number…we hate it too. DSLbyAir is a local Mississippi based company that promotes customized customer service through our Internet service offerings. Stop waiting for the proverbial carrot from Internet companies telling you that they will have to put you on a list because they have no more room right now. Or them telling you it will be 6 more months. DSLbyAir can help you today. We offer Internet speeds for as low as $39.95 per month. We have services that WILL allow you to stream Netflix Movies. We go above and beyond for our customers. Our company, based in Mississippi, helps bring Internet service to rural areas. Sometimes we cannot do this all ourselves, we need the help of the community to do this. A lot of people think that the telephone and/or cable companies will eventually get Internet to them. In our experience, that tends not to happen. Rural America was built on self reliance. They relied on themselves to make things happen. Today is no different than 100 years ago. Communities without Internet are at a strong disadvantage than the communities with Internet. We are seeing our sons and daughters moving away to areas with Internet because of work, school, or both. This causes a decline in the community population that may never come back. With this, communities can eventually die out. We have personally helped communities rebound by working with them to solve this problem. If you want your children to stay in their hometown, give them the tools to allow that to happen. Please share this post with as many people as you can. If you do what you always have, then you will get what you always get; make a change. DSLbyAir will do everything we can to help any community who wants to grow.